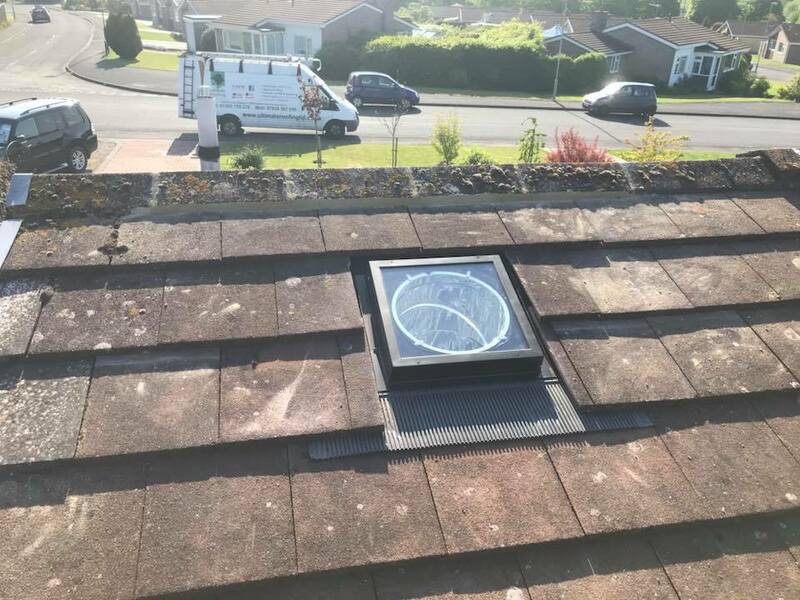 Rooflights - Ultimate Roofing (SW) Ltd.
VELUX provide not only solutions to immediate problems, but offer an unequalled variety of different shapes and sizes allowing the architect to make positive design statements. 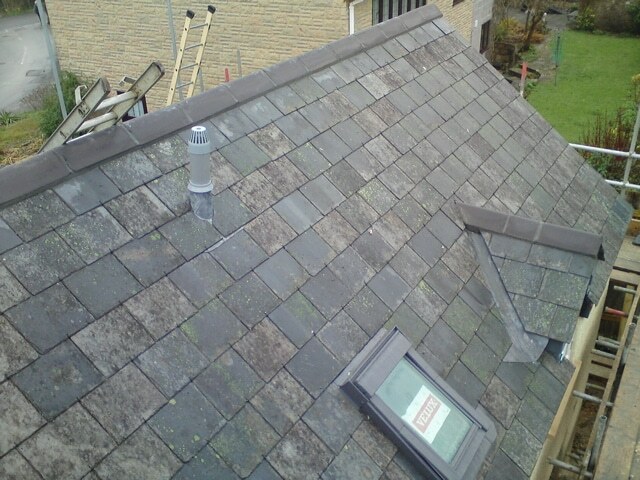 Used imaginatively, VELUX roof windows can become the focal point around which a property can be built. 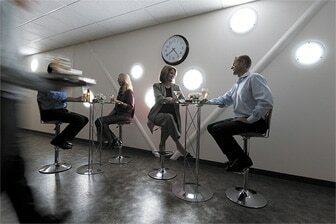 The concept of space and light having positive psychological, health, and energy saving benefits is well documented. In America research has shown that exposure to spectrum light results in better moods, improved attendance at work, dental health, and increased concentration levels. 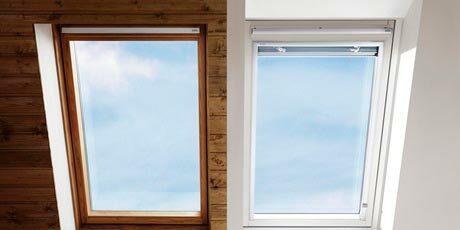 It is appropriate that the name VELUX is a combination of the latin words VEntilatio and LUX for ventilation and light. 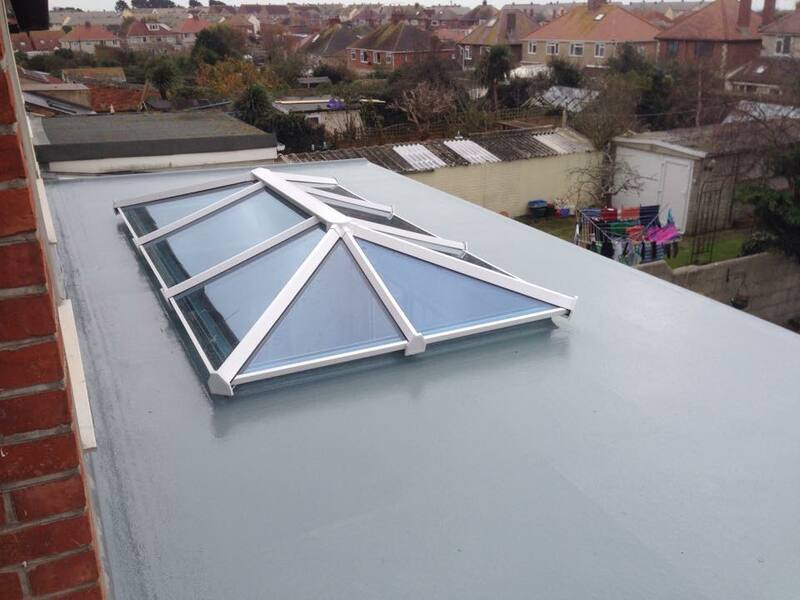 Some of our VELUX installations – rooflight / roof windows, and flat roof windows. 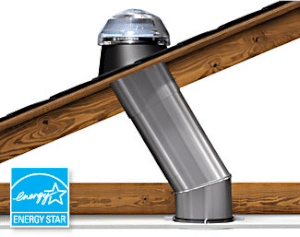 Why Install a Solatube Tubular Daylighting Device? • It provides exceptional lighting. 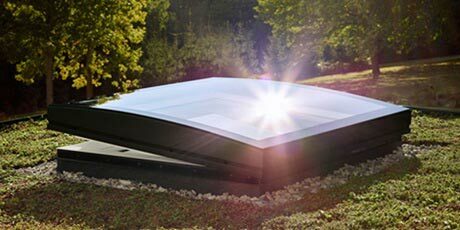 The light output is incredible, providing as much light as you would expect from a skylight many times its size. • It is cost-effective. 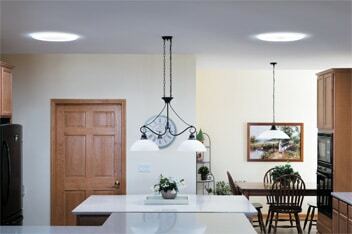 Tubular Daylighting Devices cost considerably less than other daylighting options, such as windows and skylights, including both product and installation costs. • Installing it is fast, clean and easy. 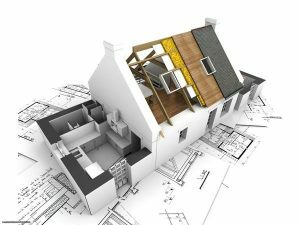 They require no structural reframing, tunneling, drywalling or painting. 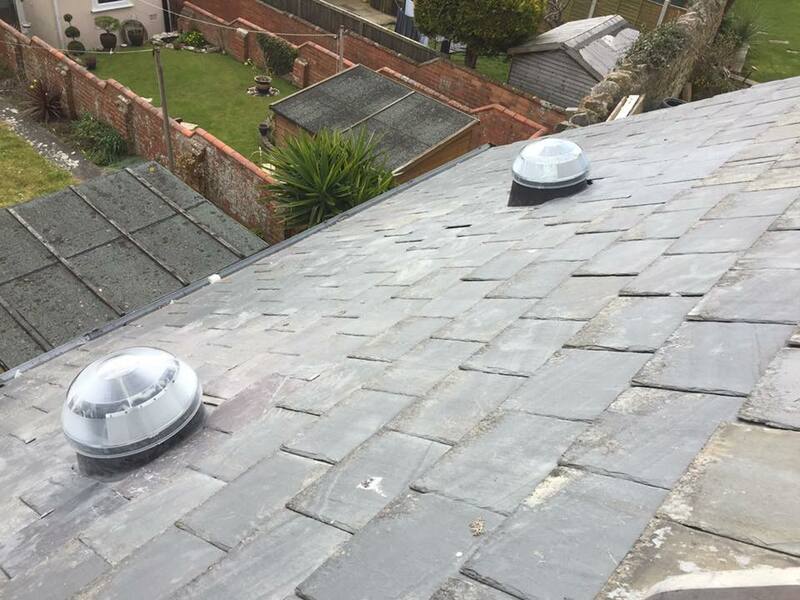 A professional can install the product in less than two hours and most Do-It-Yourselfers can finish the project in one day. • It can go almost anywhere. 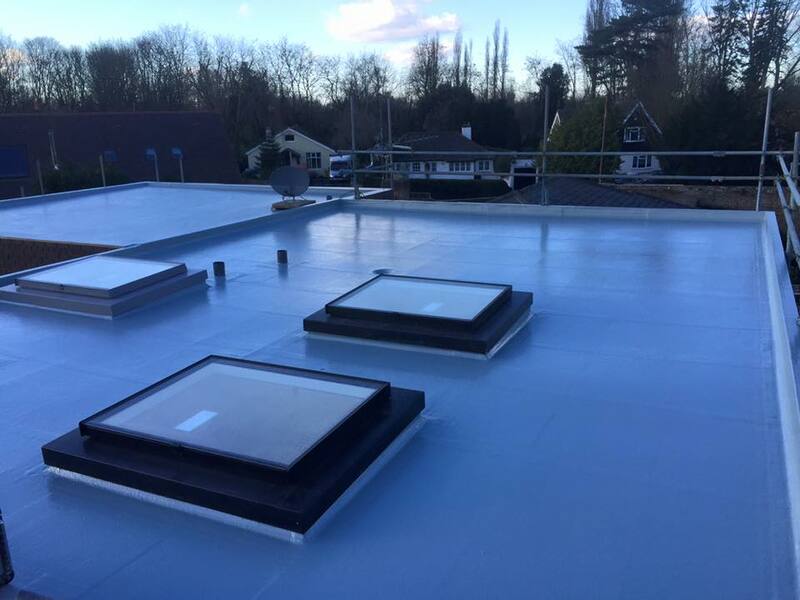 The compact and flexible design of TDDs allow them to be installed in just about any room, including rooms without direct roof access and smaller spaces where daylighting would usually not be an option. • It is “Green.” TDDs allow you to switch off electric lights during the day, which provides savings on energy bills and also reduces environmental pollution. • It is actually good for you. It has been shown in several prominent studies that increasing daily exposure to natural light can enhance mental and physical well-being, boost concentration and energy levels and a variety of other unexpected perks. 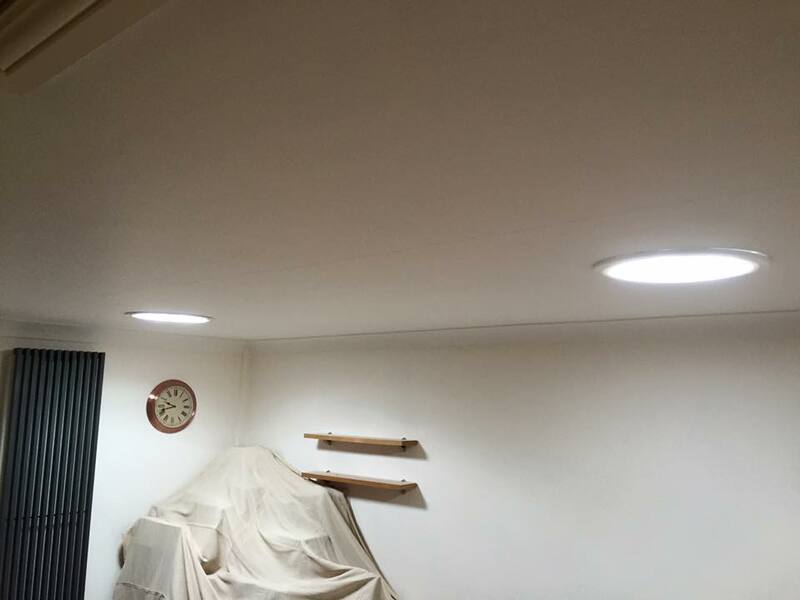 Some of our Solatube installations on pitched and tiled roofs.